We have strange hours in winter. Need wood? Call 203-444-3664 ask for Dave and I’ll meet you at the nursery or I’ll deliver it. You can text also. 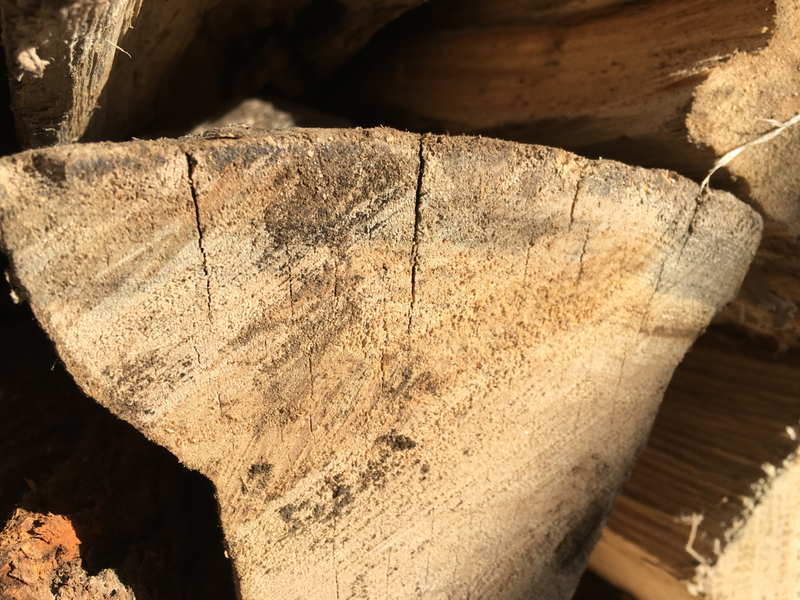 Unsplit wood burns better , longer, and you get more heat out of it. 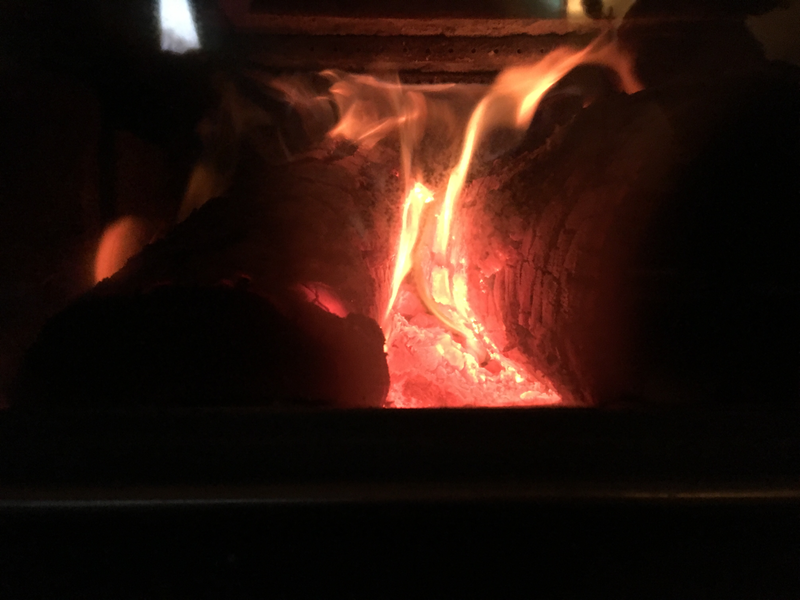 These unsplit logs burned twice as long as split wood in my stove yesterday. It’s a LOT less work, House is more comfortable, and I came downstairs this morning and they were still burning! 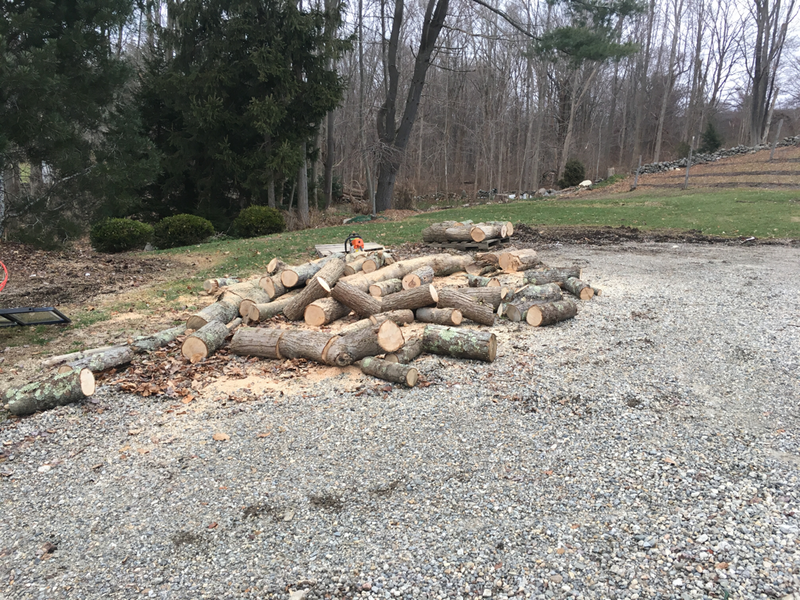 Dead ash tree that I cut yesterday and am burning now. As is one of the few trees you can do that with. 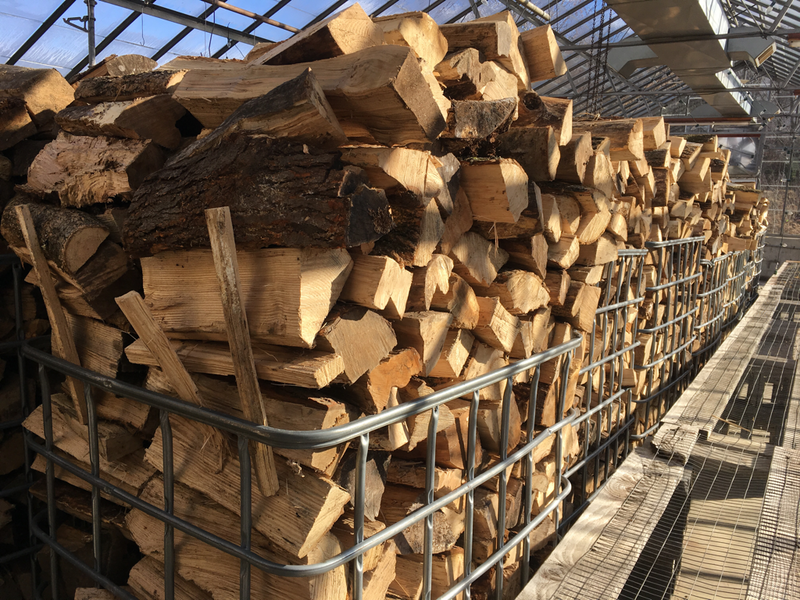 Our wood gets split and is immediately stacked in these cages. 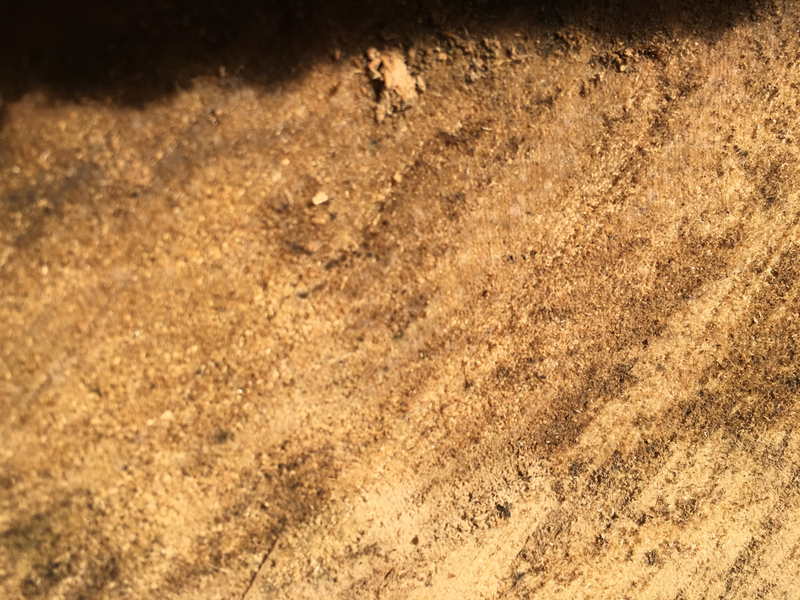 Clean dry wood. 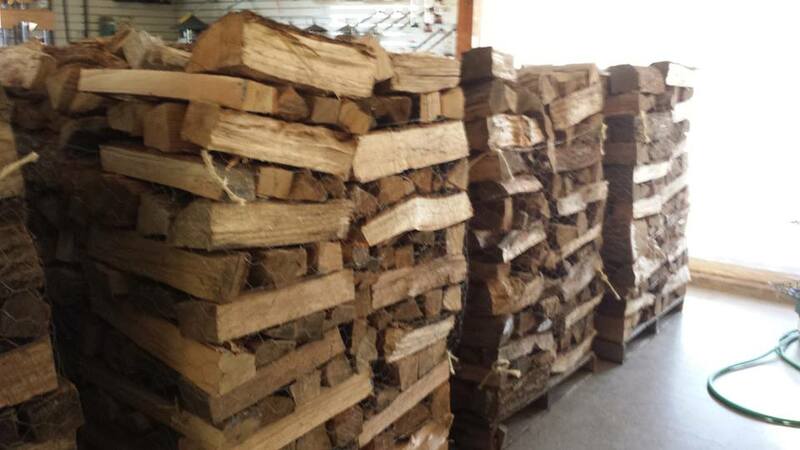 We heat the store and my home with wood- nobody does it better. Wood burning boiler heating our nursery. Tree alive in fall, cut in winter, split in July, burned in fall and winter same year. Gives off most heating power this way. Palletized wood for use in our store. 3/4 cord easily moved by one person. 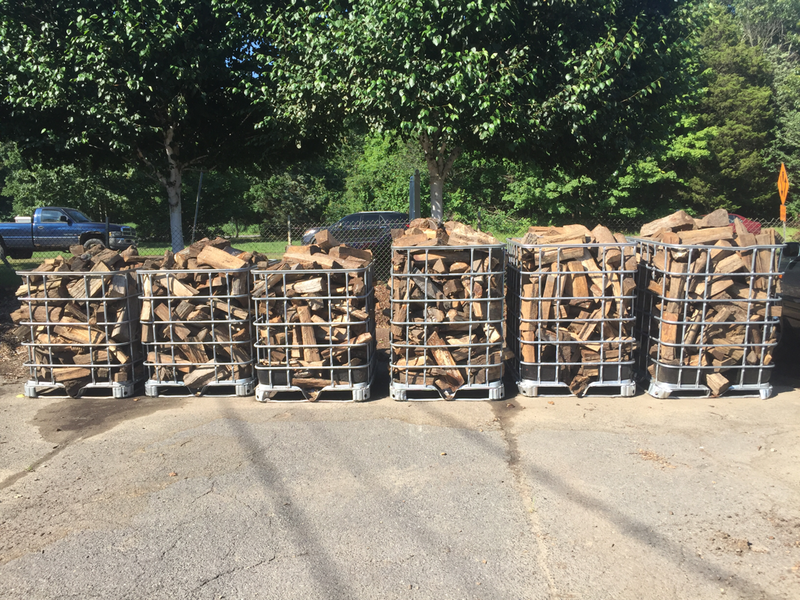 Firewood treated with the respect it deserves!